F&G crew member, Dean of Station Studios, blew us away again with this year's Winter Wonders poster design. 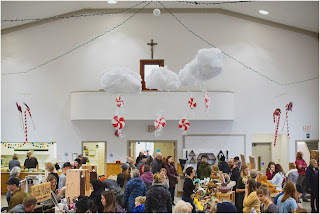 It set the tone for the market's theme and décor. 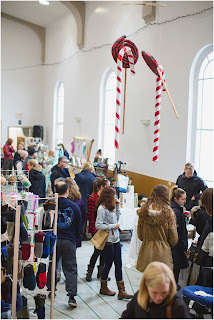 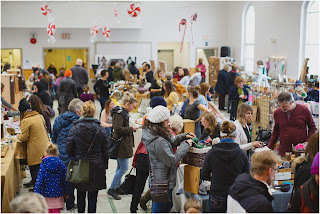 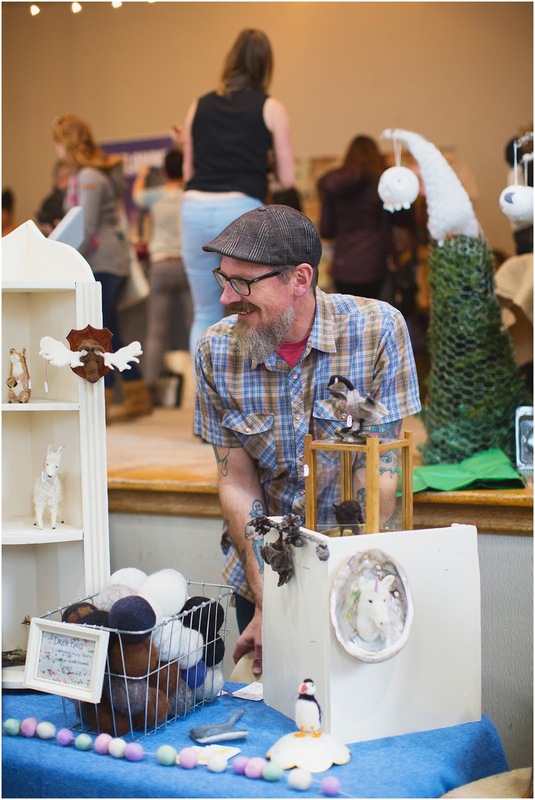 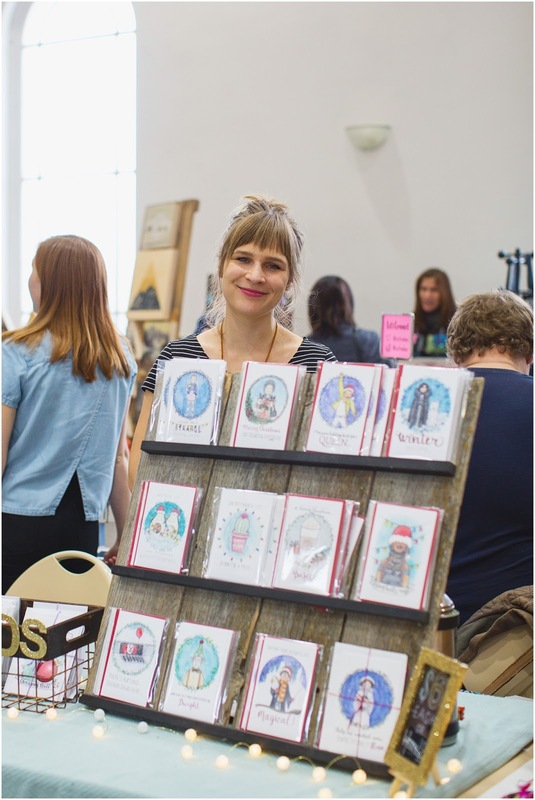 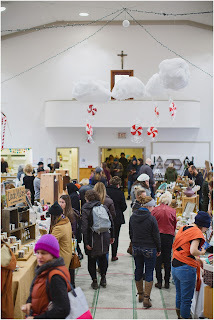 Other F&G crew member, Maki of Maki Fotos, captured the magic of the market. 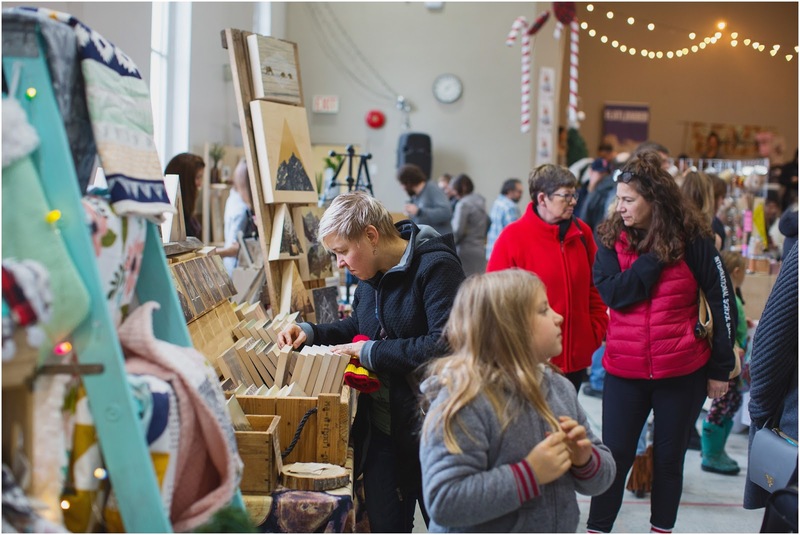 Winter Wonders 2017 brought in over 2000 shoppers. 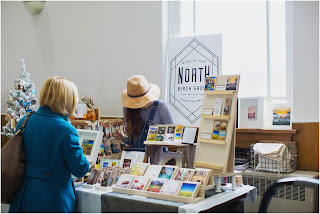 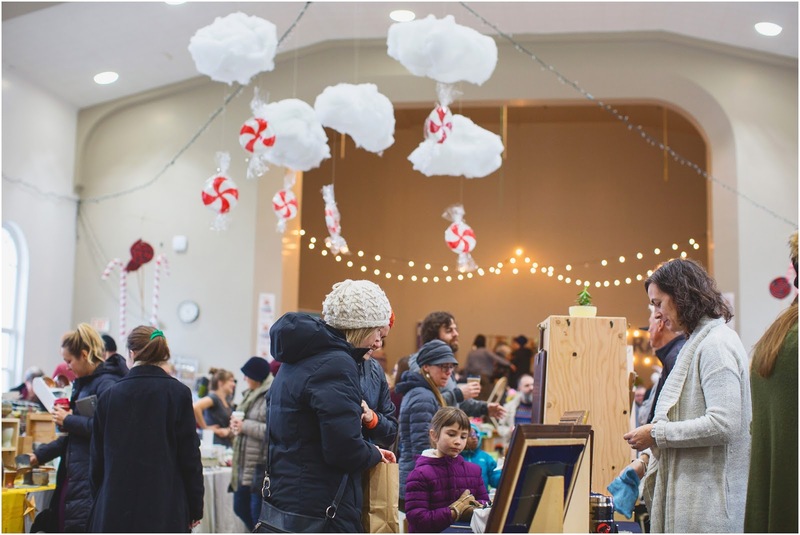 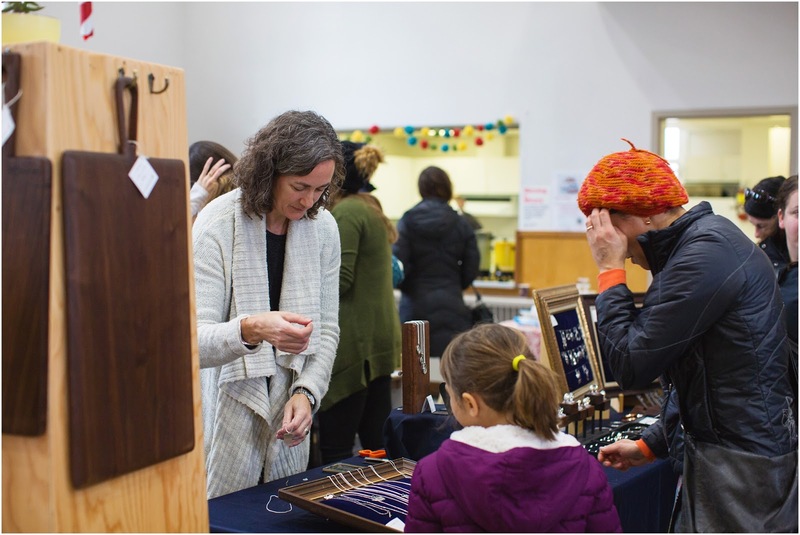 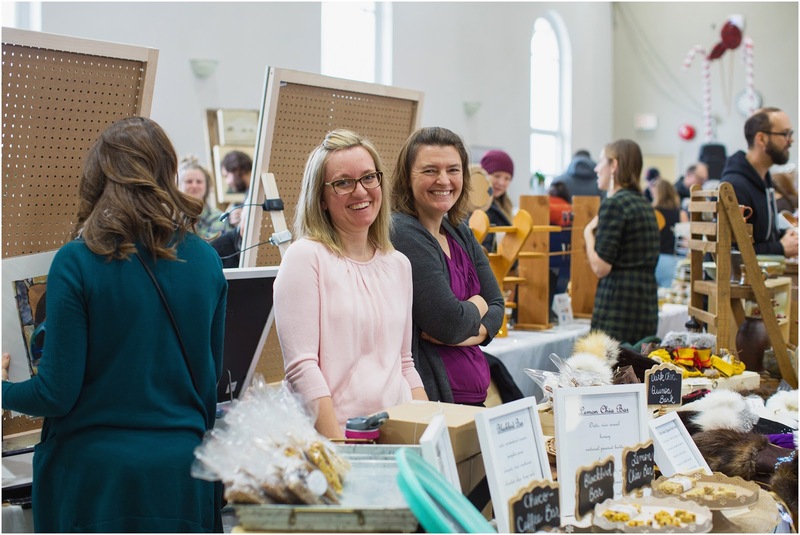 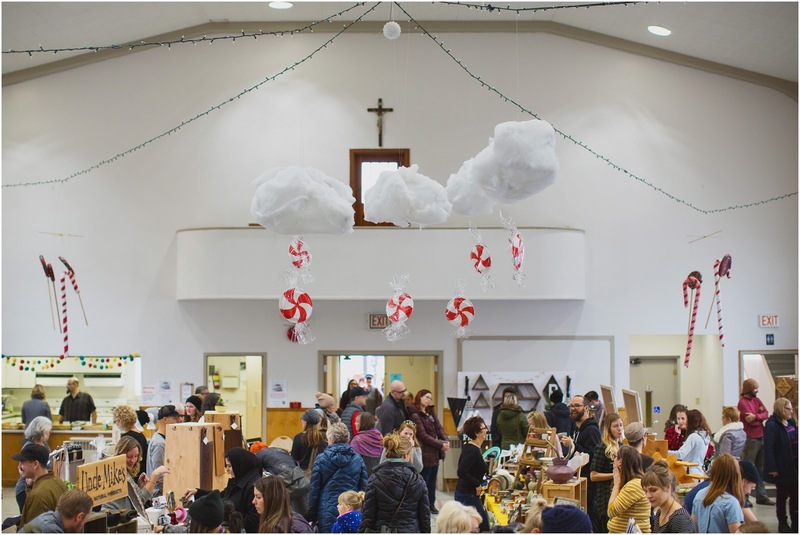 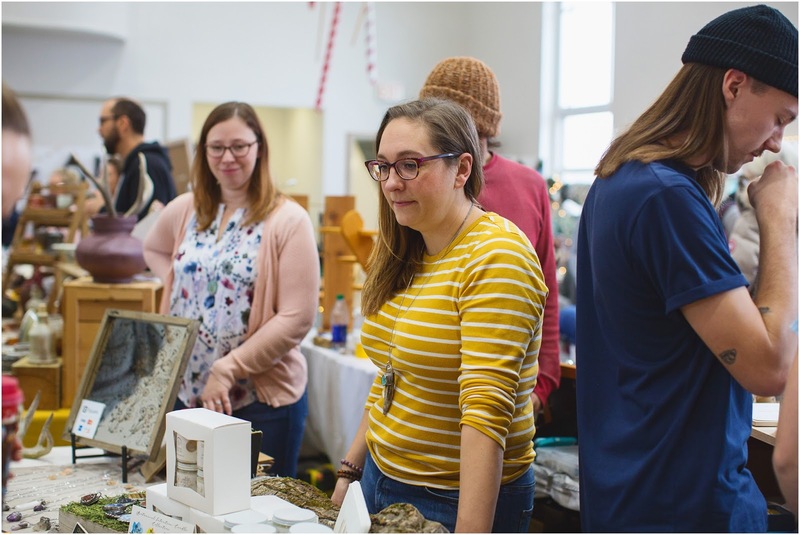 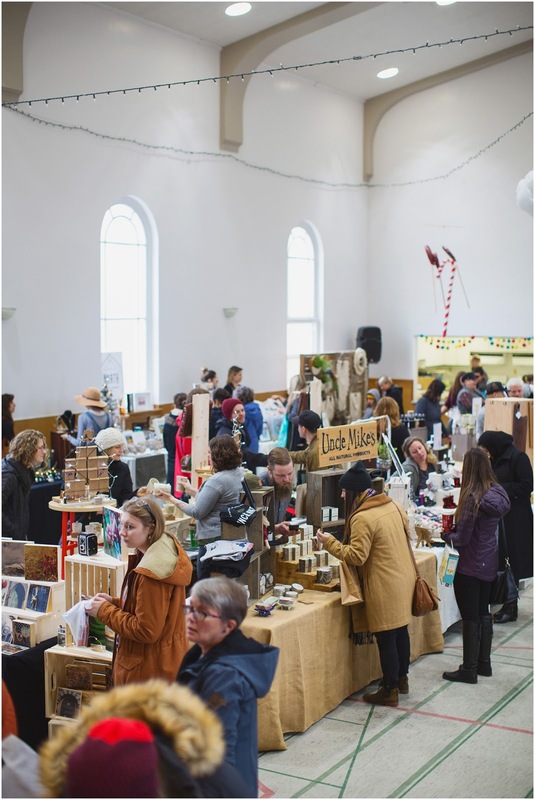 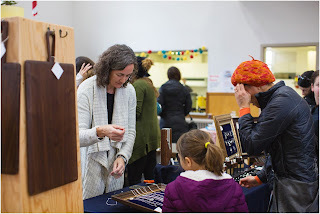 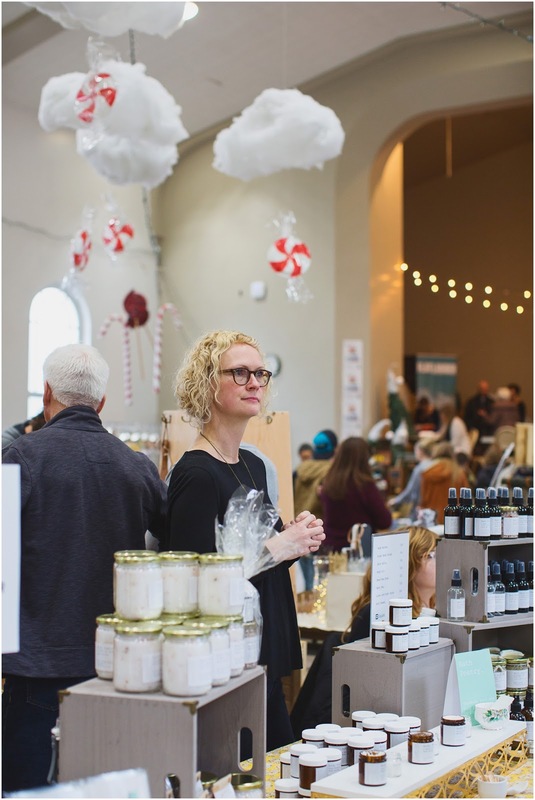 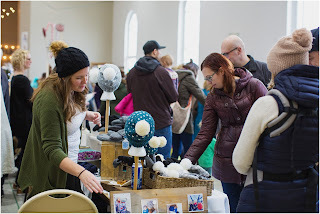 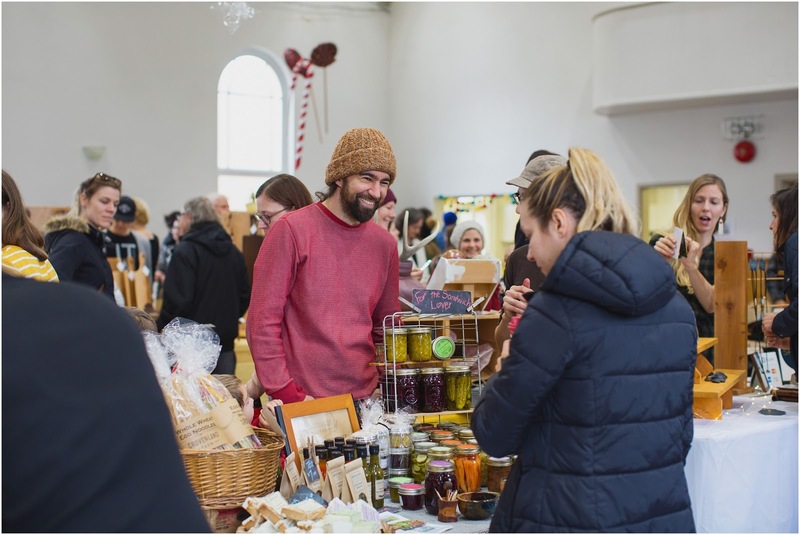 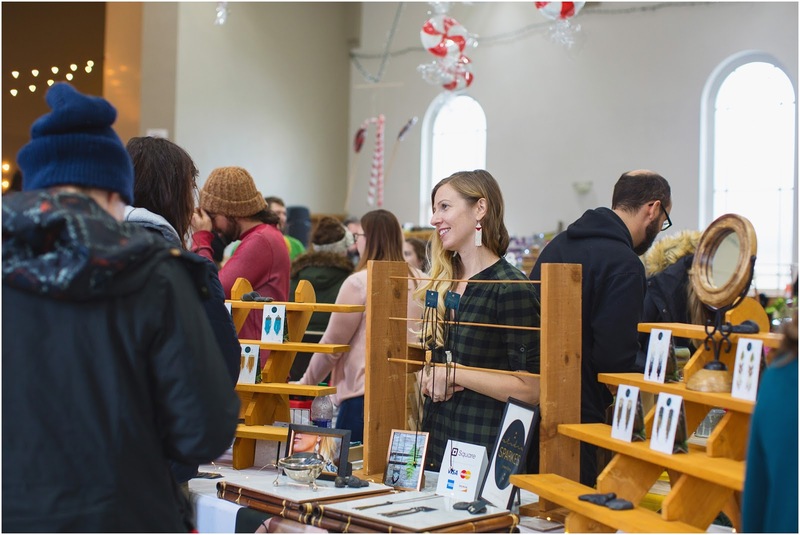 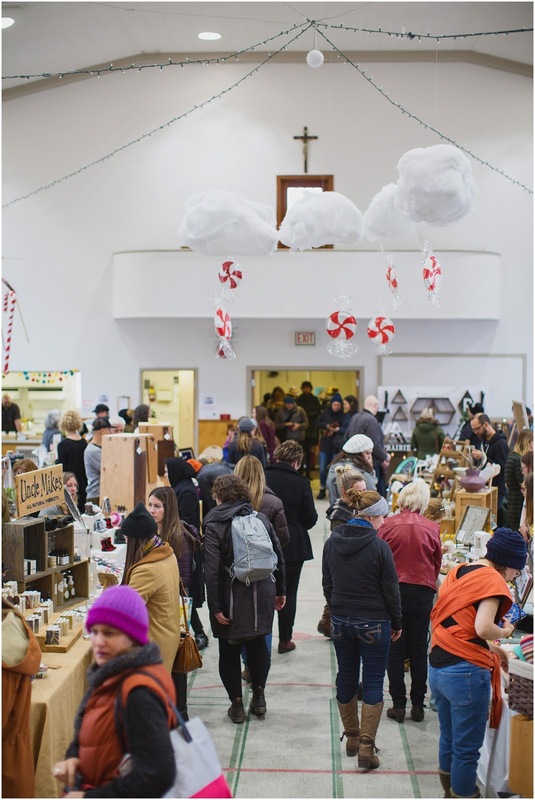 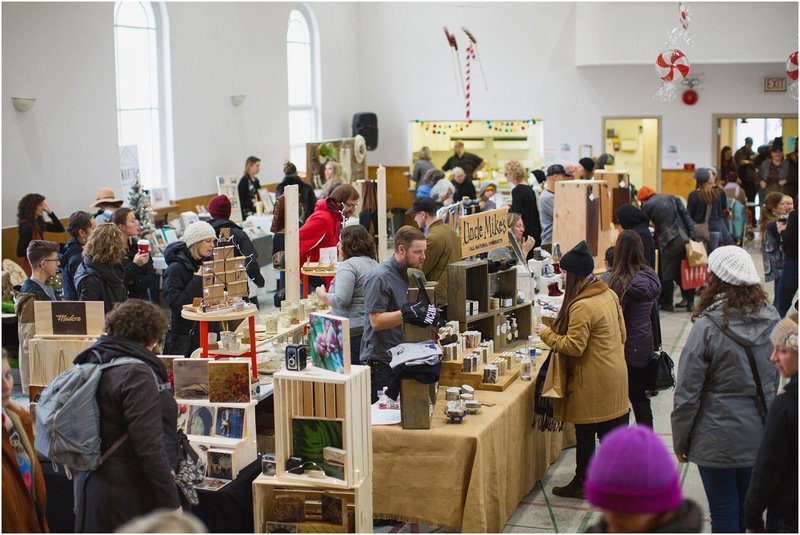 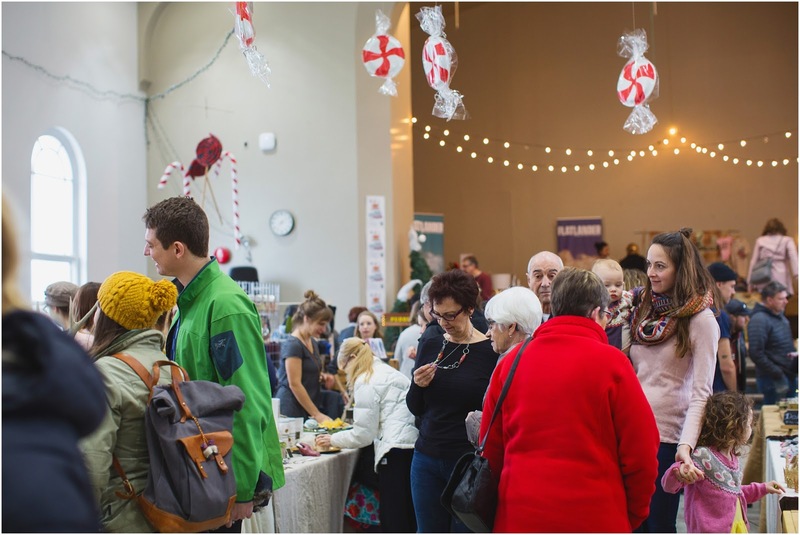 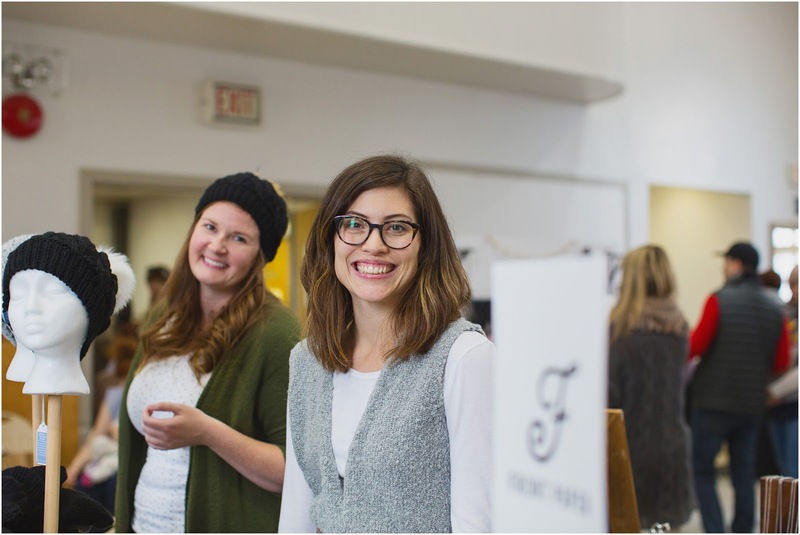 We attribute the success of this market to the quality of workmanship that our vendors bring, the volunteers who organize and help us run the event, and all the lovely people who continue to support our handmade community. THANK YOU! 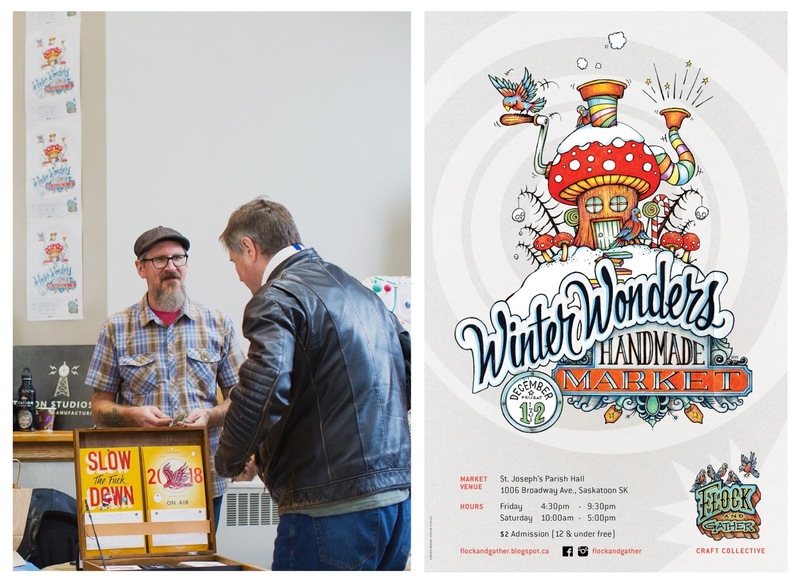 Our next scheduled market is Winter Wonders 2018 in December. 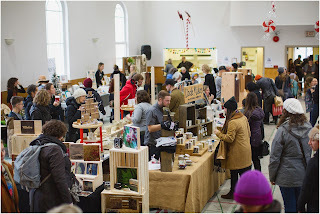 We will put the call out for vendors in August or September so stay tuned. 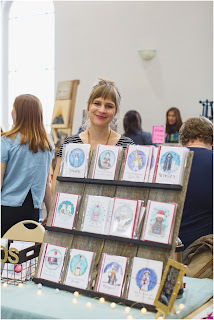 Happy handmade holidays! This is awesome! 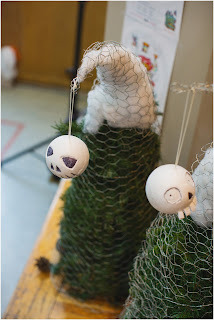 It’s really creative and colorful. 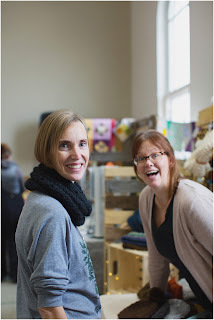 Looks like you guys had a lot of fun. 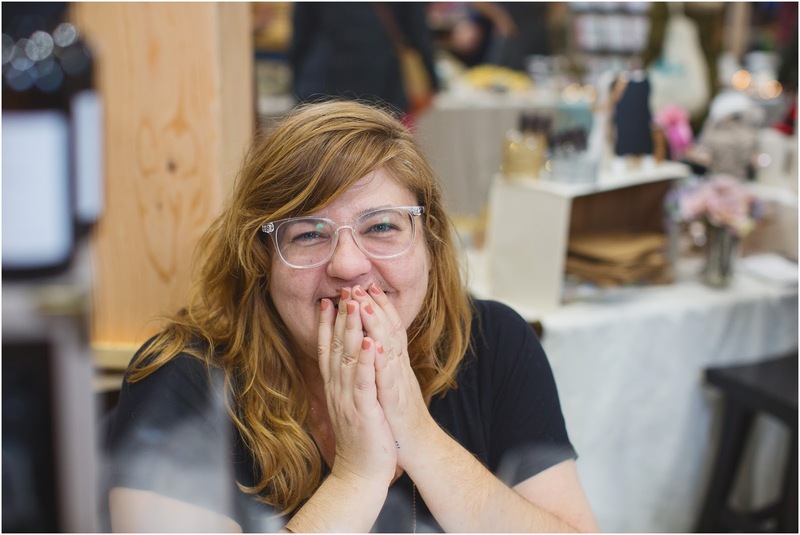 This actually gave me an idea for the flier that I’m designing for my friend’s birthday party. 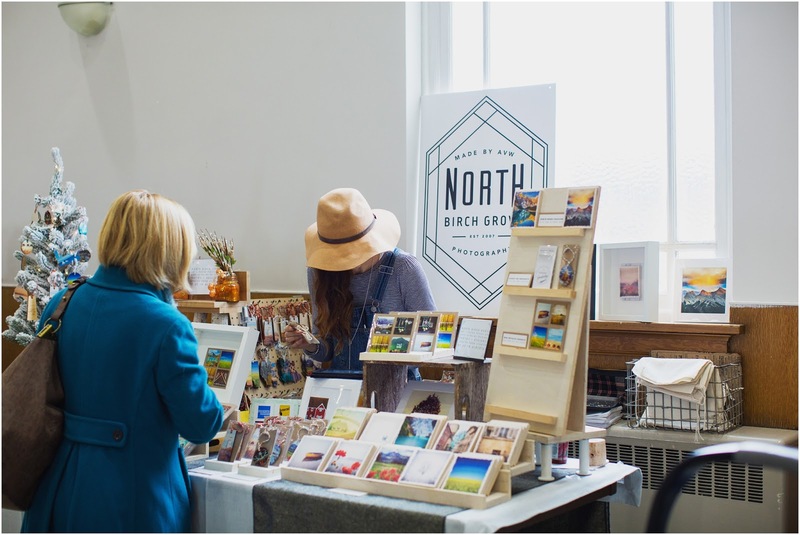 It’s going to be in a nice event space Chicago has.